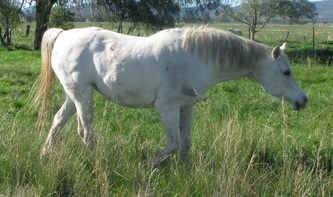 Nasarah or "Baby" as she has always been called, is very special. 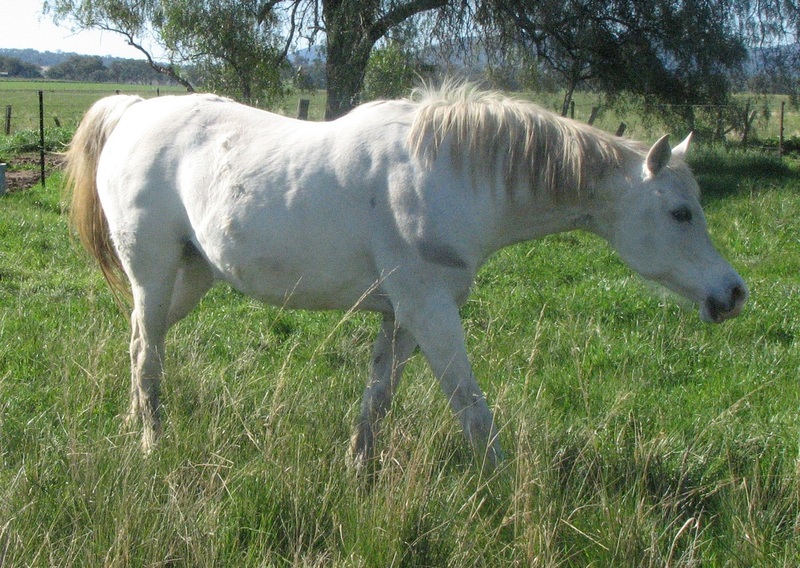 Hand raised on goat's milk, she was a gorgeous foal and grew into an equally gorgeous mare. She has always been gentle and loving and has always thought of herself as more human than horse! 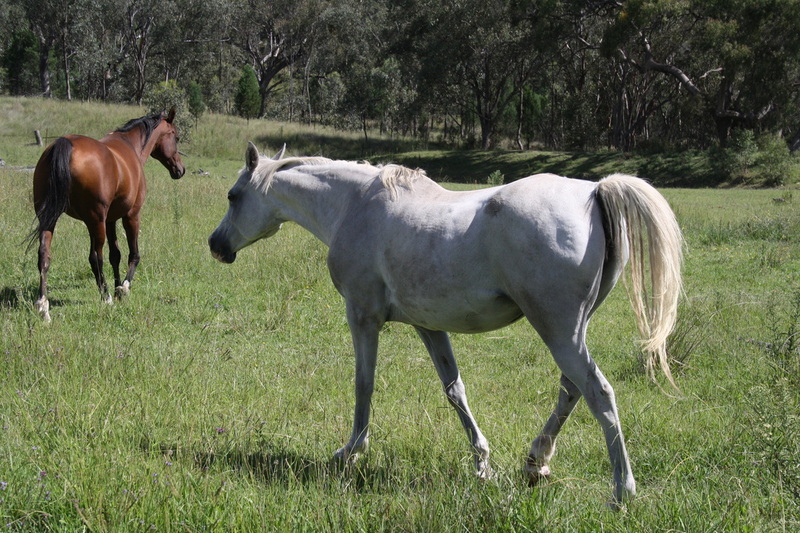 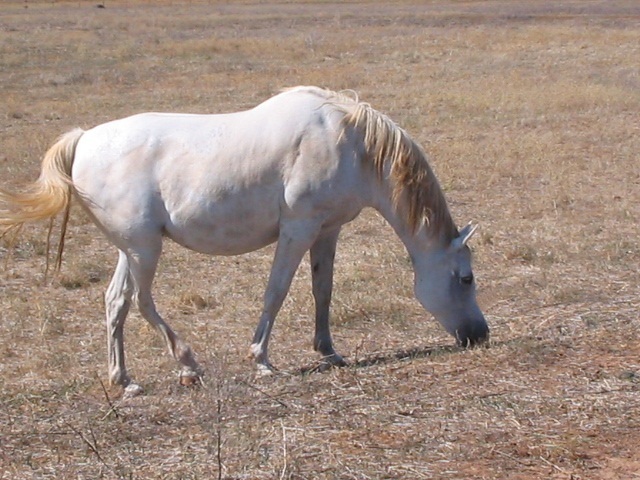 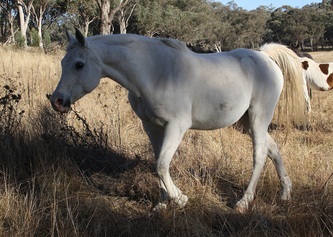 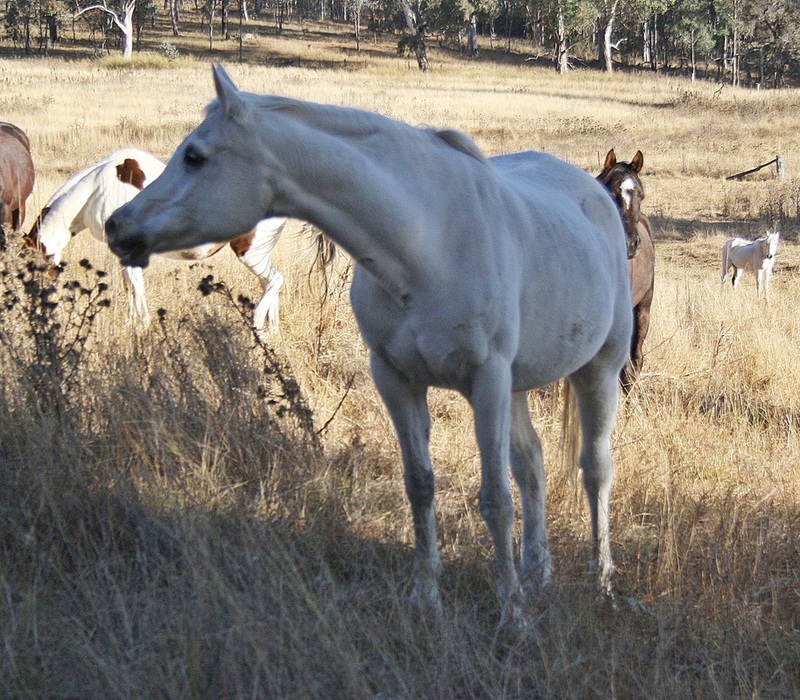 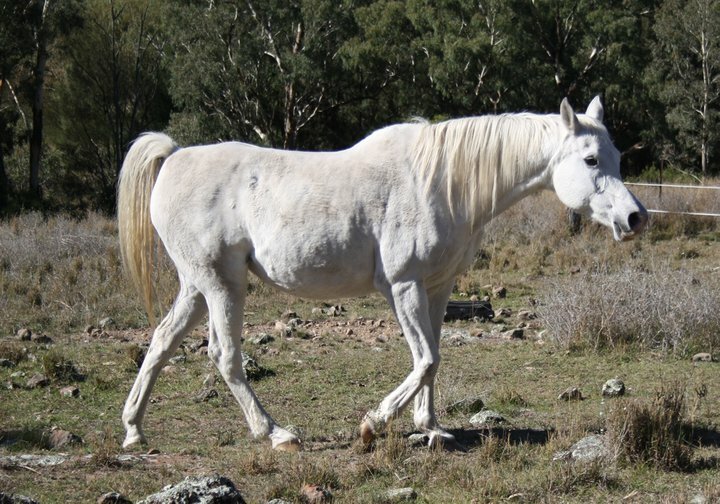 She has never had a foal, our fault not hers, but despite that, she is still a very important part of Salam Arabians. She is the result of breeding an El Erien* son to an El Erien* daughter, making her double Fadjur.